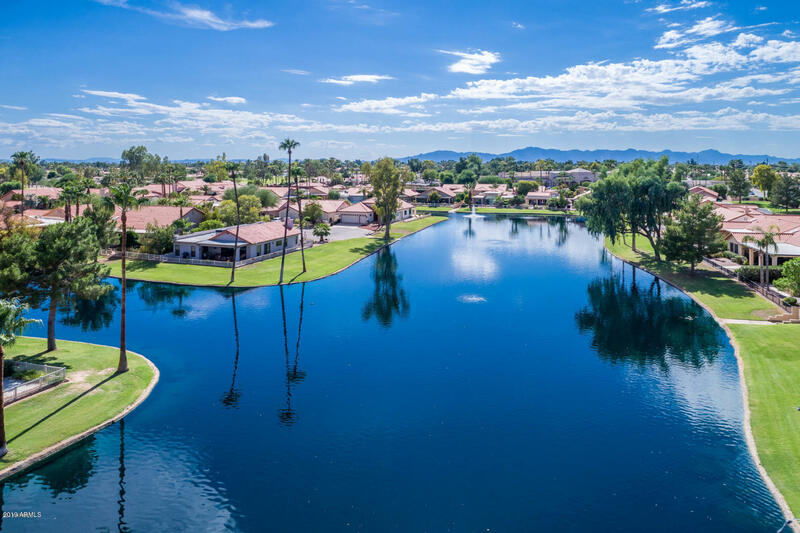 Sun Lakes is an active adult master planned community built around beautiful lakes and lush golf courses, an oasis in the spectacular Sonoran desert. Active adults from Canada and the Northern USA flock to the Spring like weather that is Arizona each year. Sun Lakes is one of the desert's largest and most active adult communities featuring five golf clubs (Oakwood, Ironwood, Palo Verde, Lakes and Cottonwood) totaling 99 holes of golf! Additionally there are restaurants, cafes, health clubs, tennis, pools, spas, stocked fishing lakes and many more activities for active adults. Each golf club is surrounded by homes ranging in size from 1,400 SF to over 3,500 SF and are priced from $80,000 to over $500,000. 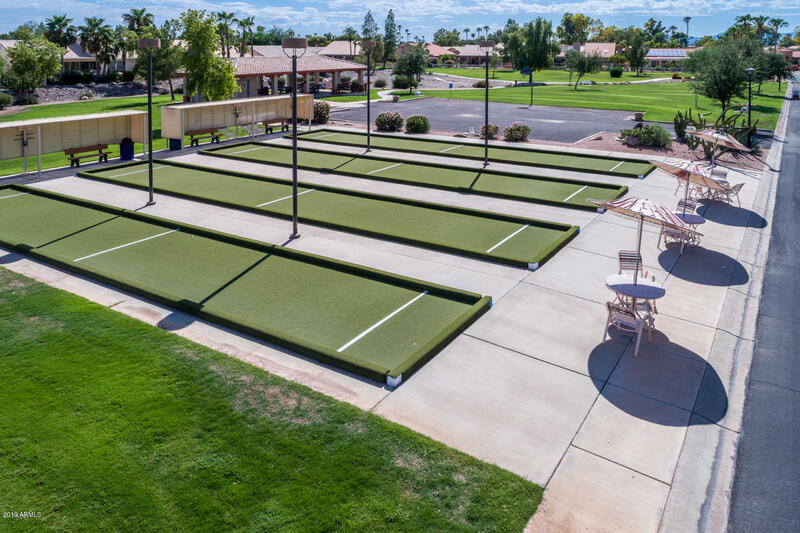 The golf communities are conveniently located near Interstate 10, the 200 and 101 freeway loops, the Chandler Fashion Center Mall, new shopping, restaurants, and community services. Purchasing a home in one golf community allows access to all five clubs with weekday green fees as low as $30. 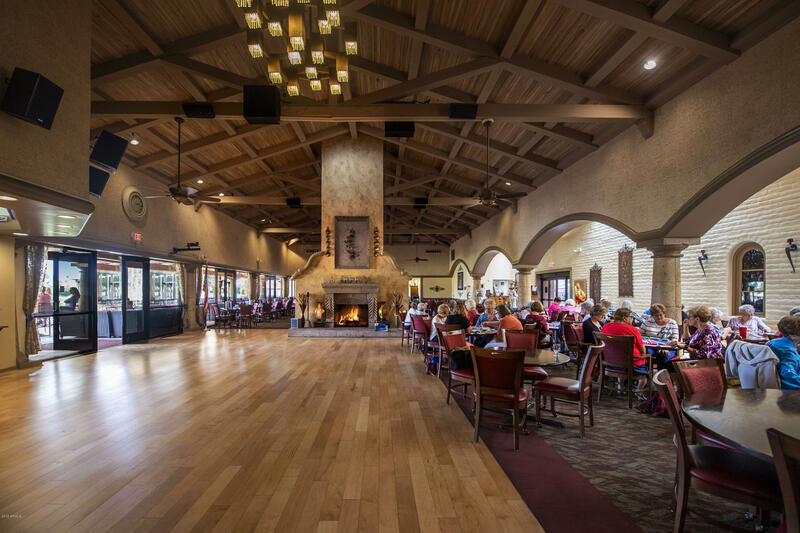 Residents buy homes in Sun Lakes for the grounds, amenities, activities, community services and the “lock and leave” security of the gated communities.